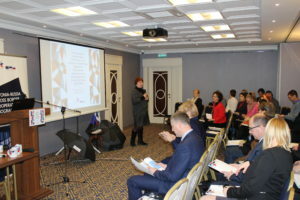 More than 70 applicants, potential partners and Programme stakeholders were involved in a two-day Informational Seminar for the 1st Call for Proposals held on 7-8 February in Pskov (Russia). 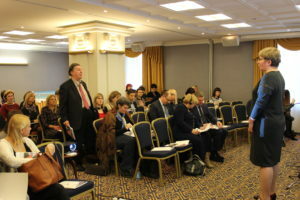 99% of the audience assessed the content of the seminar as useful and very useful. 95% of the respondents made their mind to apply for the Call. 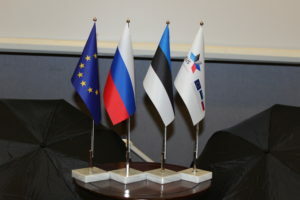 The event was opened by Ms Natalia Goleva – head of the external economic relations Department, State Committee for economic development and investment policy of the Pskov region and Ms Julia Koger – the representative of the National Authority of Estonia, the Ministry of Finance of the Republic of Estonia. 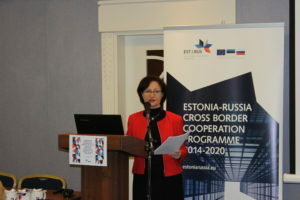 The purpose of the seminar was to introduce Applicants and potential partners in detail with Programme Guidelines and requirements in order to ensure smooth preparation of Project Summary Forms on the first stage of the Call. 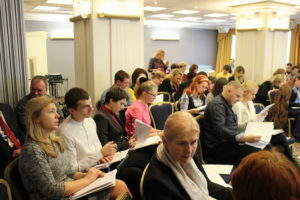 During the 1st day of the seminar Joint Technical Secretariat presented thematic objectives and indicative activities, eligibility of partners, Programme requirements on communication and visibility, budget planning issues and eligibility of costs. 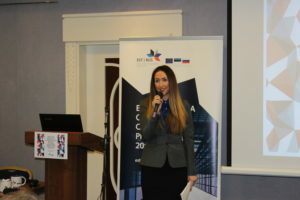 Overview of eMS and key principles of working with the system while uploading information to the Project Summary Form in the eMS was also delivered. 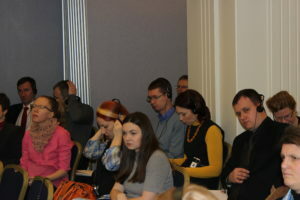 Next informational seminar will be organized by the Programme in St.Petersburg on 20-21 February.